We’ve said this before, and we’ll keep saying it cos we’ve got some really talented mates out there, but it’s good when mates make really good things. 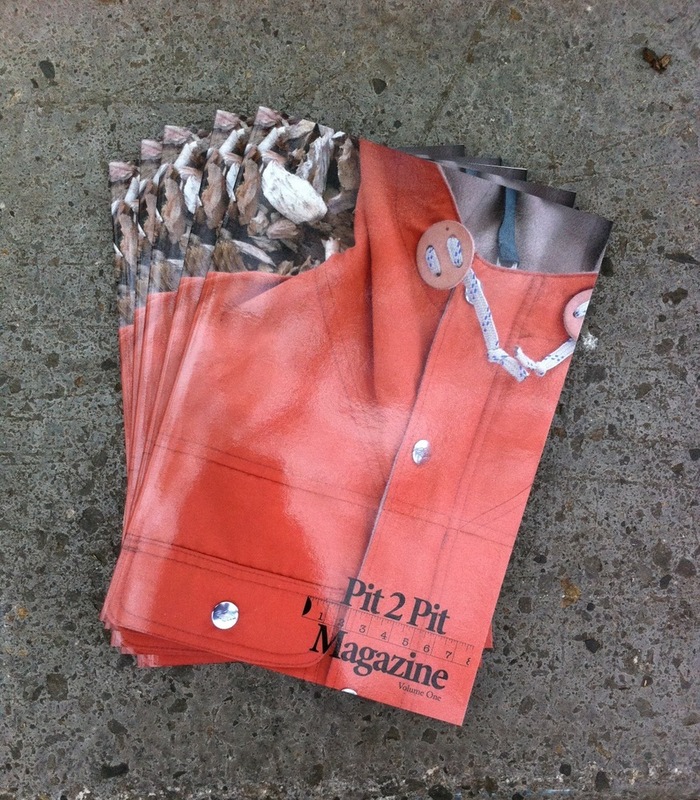 This time it’s a magazine that called Pit2Pit, named after all you mitherers on eBay out there who are constantly emailing asking the pit to pit on that grail coat you’ve got your eye on. So as you can probably guess, it’s mostly about coats, but also all the other sort of culture that goes along with it, mostly other clothes, drinking, films and chips with breakfast. Not bad things to be into, are they? Make for decent weekends anyway. 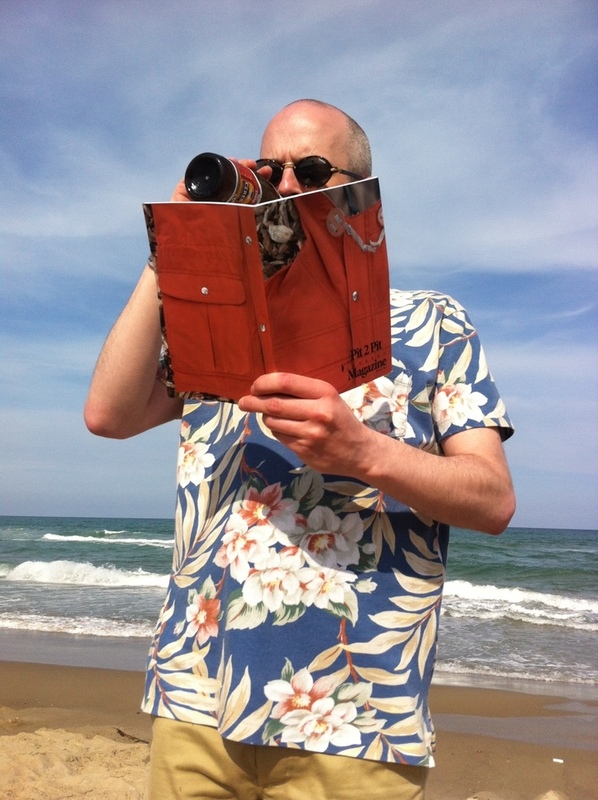 Back to the the mag, it’s full of all the sort of stuff that is going to interest you if you’re reading this blog, coats, pubs, ales, travel, cafes and films. The best part of it is the interview they got with a very well known American based Japanese clothes designer, who makes a proper good parka. I won’t tell you who it is, it can be a surprise, it’ll be nice. My favourite write up in it is the ‘OAPs with steez’ looking at the old boys that you see about town during the day who’s style we all clearly rip off, cords, old Clarks and Marks and Spencer lambswool jumpers. They’re also looking for another OAP with steez for their next issue so if your old man is a decent dresser get in touch with them. It’s all sold out now, unfortunately. They did two print runs though so you can’t really complain, you should have been ITK. But there is plenty of people offering to pas their copy on after reading it. 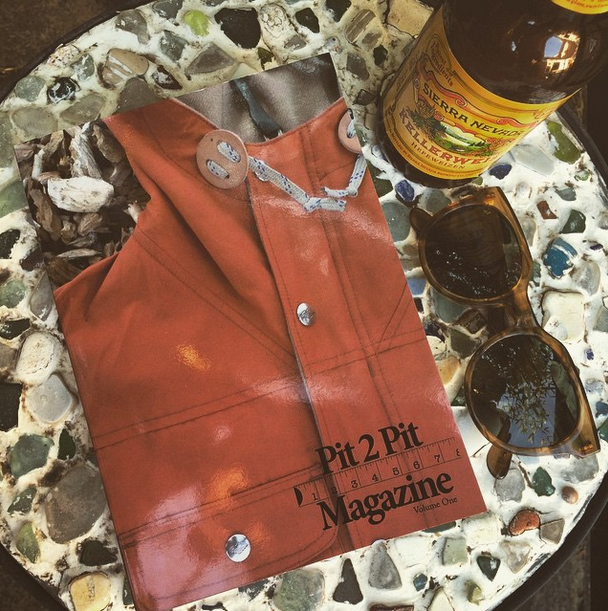 But definitely keep an eye on Pit2Pit, there will be more issues being done in the future, and it’s only gonna get better.